Park(ing) Day is traditionally held on the third Friday in September. On that day city dwellers transform nearby parking places into entirely new surroundings with an aim to create people-friendly spaces. It all started 13 years ago, when Rebar, a San Francisco-based group of designer artists, made a miniature park on a parking lot. The meaning of their manifestation was that it is people who matter most in the public space. This year winkPark joined the action for the first time. 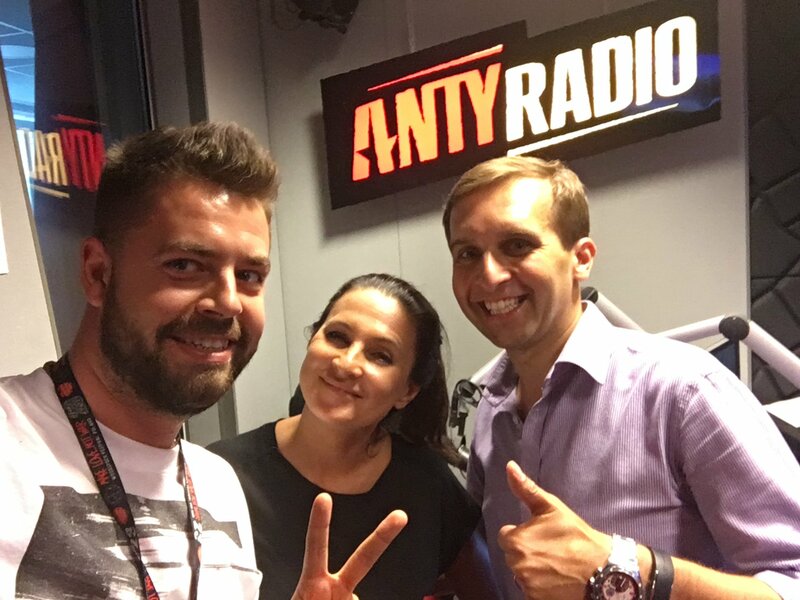 Piotr Kowalczyk, our CEO, on 21 September paid a visit to Antyradio, and in the ‘Odjechani’ programme spoke about Park(ing) Day. His talk with Joanna Zientarska and Jakub Olszewski explains the idea of the very action, as well as what winkPark, our mobile app, is and how it is of help to drivers. Listen to their discussion to find out more!